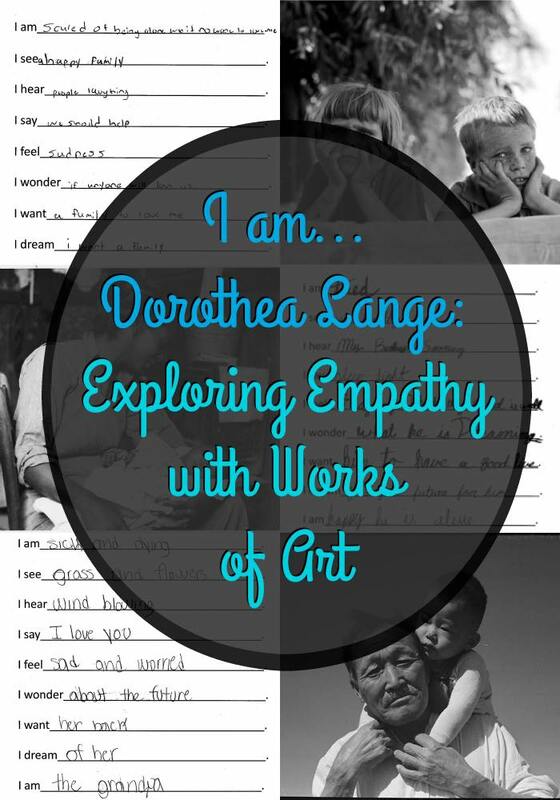 Inside: Explore empathy art with this photography analysis activity. 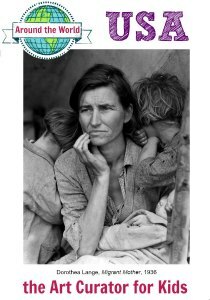 Students study the photography of Dorothea Lange, consider the thoughts and feelings, and write an empathy art poem from the perspective of the people in the photographs. My 8th-grade boys don’t open doors for me. The girls do. The 6th, 7th, and 9th-grade boys do, but not those stinkin’ 8th-grade boys. It’s a weird phenomenon that I’m sure is explained by science somewhere, but when I’m walking through campus with my rolling cart filled to the brim (because I am an art-on-the-cart teacher for now), my hands full, my backpack on, and the wind blowing the door so it’s hard to pull open, the boys just go on through without stopping to consider who is behind or even in front of them. What these boys need is some empathy! 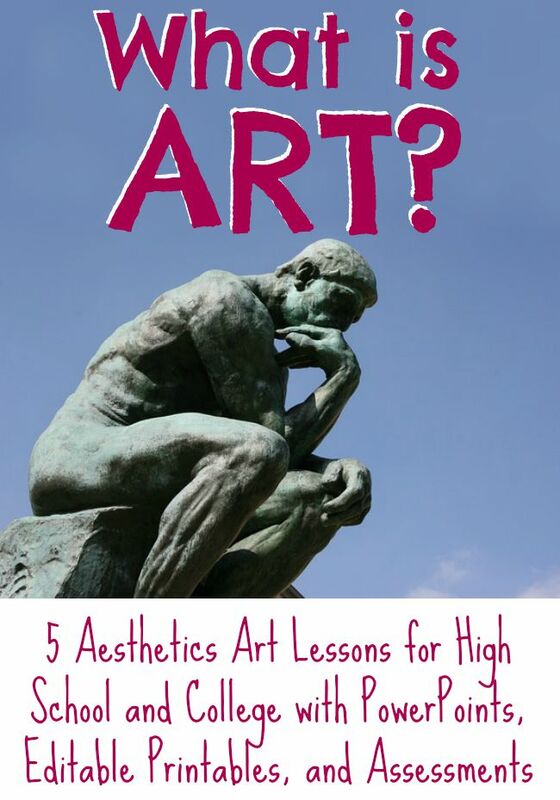 Looking at art can help with that. 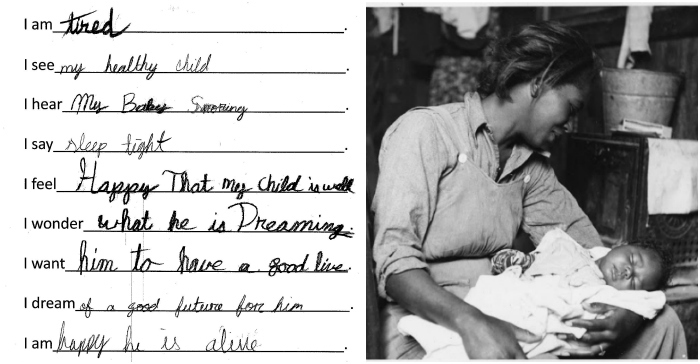 Last semester in a photography unit for my 8th-graders, I brought out the “I am” character poem activity from my pack of printable worksheets to study the work of Dorothea Lange, the mastermind behind the Migrant Mother and other powerful photographs from the WPA and the Great Depression. 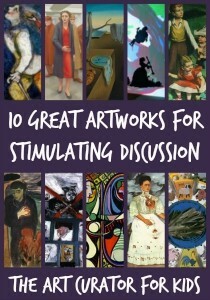 As an art teacher, it is important for me to give my students experience connecting with works of art–which includes connecting with the characters and people in the artworks. 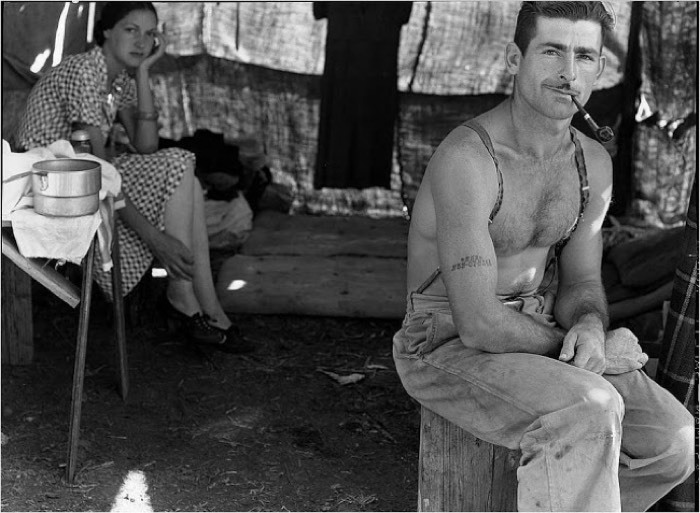 Dorothea Lange was a photographer hired by the Resettlement Administration and the Farm Security Administration to document the lives of migrant workers, displaced families, and families in Japanese internment camps. 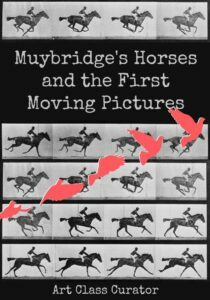 Because her photographs were government-funded, they were offered for free to newspapers across the country, and her images were seen nationwide. 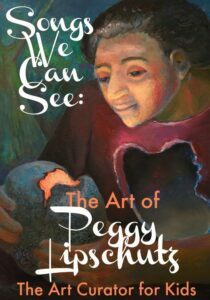 She had a masterful way of capturing emotion in her subjects, so her photographs are an excellent way for students to practice empathy while also connecting with the art, the past, and the people in the photograph. 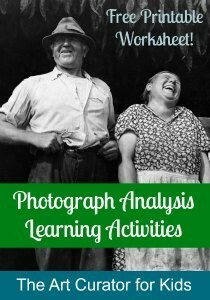 Want a printable pdf to do the below activity in your classroom? Click here to get it! Using clues given to us by the artists, students can come up with profound meanings for the artworks (or they can put “I want Taco Bell” which happened of course from one of the groups of boys. I’m not going to lie.). I did this activity with students working in partners. After they created their poems, they read them to the class while we all looked at the art. 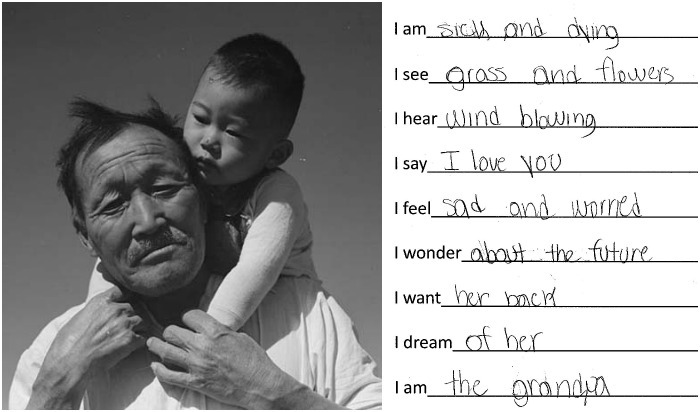 After each poem, I led a short discussion inviting thoughts from the class about each photo. Once we finished with all of the group presentations, I asked what all of the images had in common and what we can learn about the photographer based on all of these images. 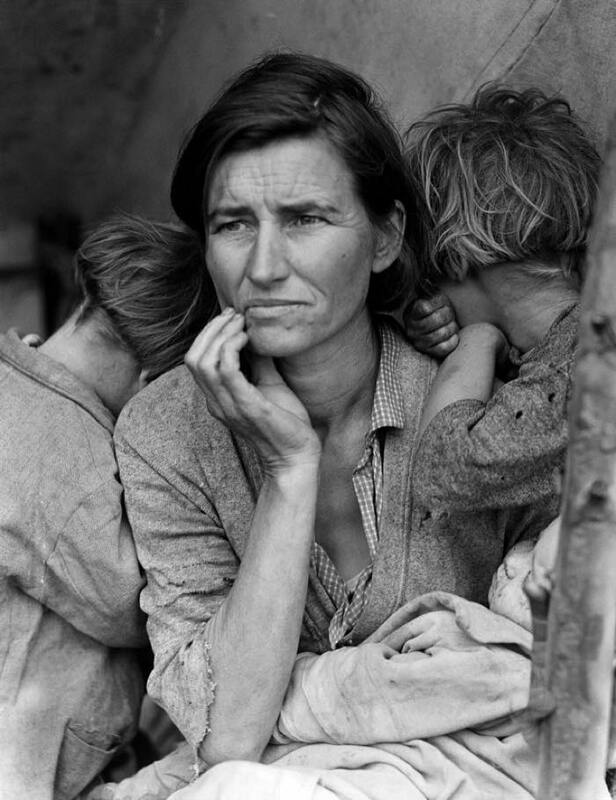 This launched us into a lesson on Dorothea Lange, art during the Great Depression, and debate whether or not the camera has the ability to capture the essence of a person. 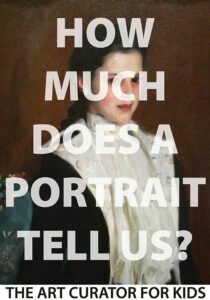 For example, what can’t a camera show about a person? 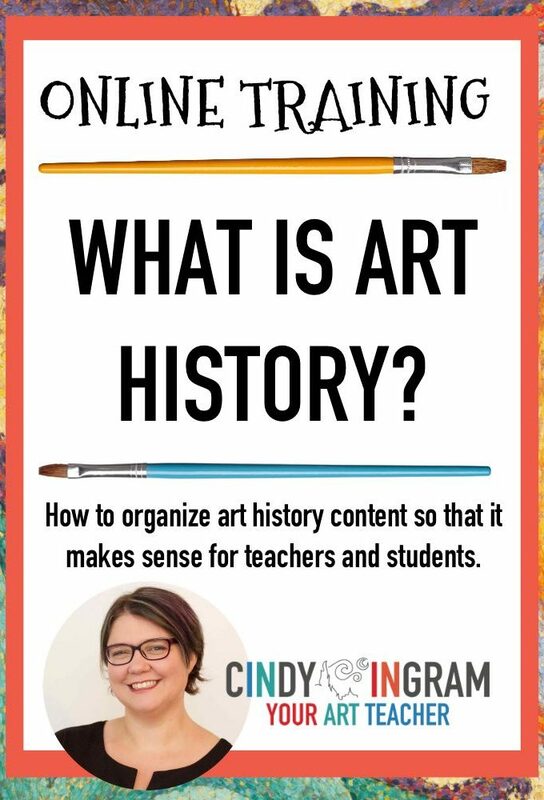 Want a printable pdf to do this activity in your classroom? Click here to get it!